NEW YORK -- Actor Mark Ruffalo lost his cell phone wallet case in the blizzard, but Twitter helped him find it in less than 20 minutes. After realizing it was gone, Ruffalo tweeted, offering a reward and a signed photo. APB out for a cell phone in a wallet case out on the streets of NYC in a blizzard. My drivers license is in there. Reward and signed pic. Just 20 minutes later, Ruffalo tweeted the case was found. OMG It was just found! That was freaking fast. Thanks for helping me find it!! The final tweet? 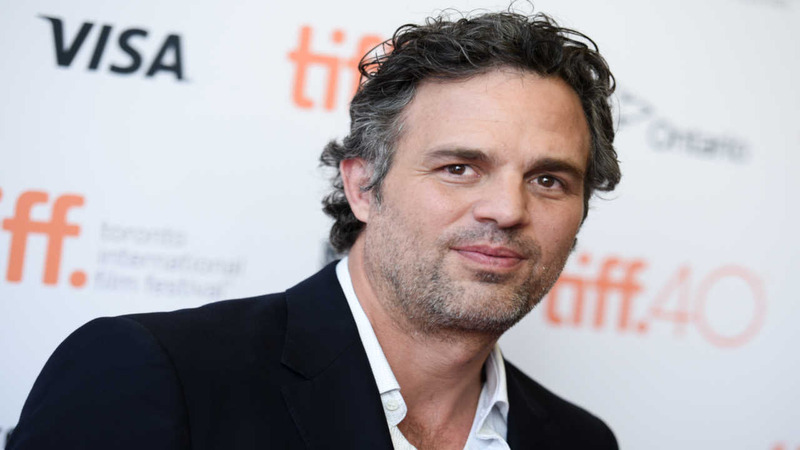 Ruffalo thanked the woman who found it, and her family for their decency.